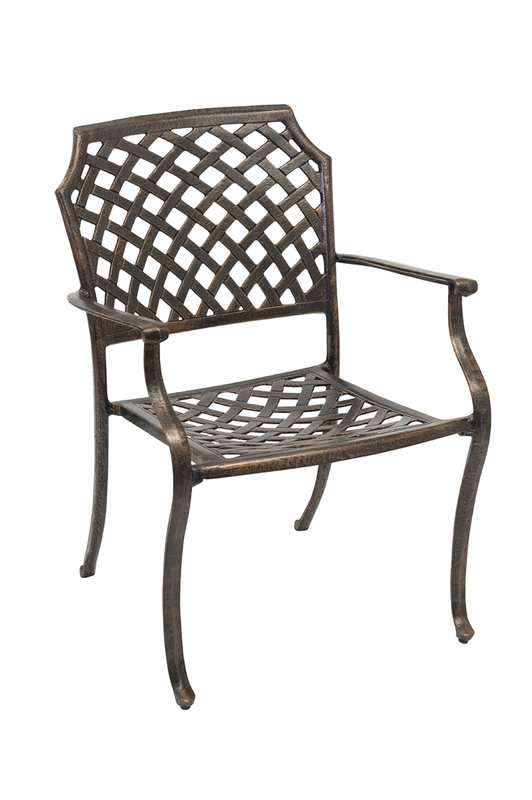 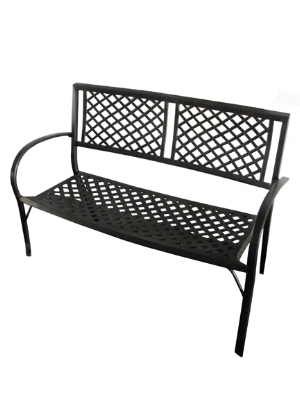 Cape Cod marries castings with tubing to present a cast look at very affordable pricing. 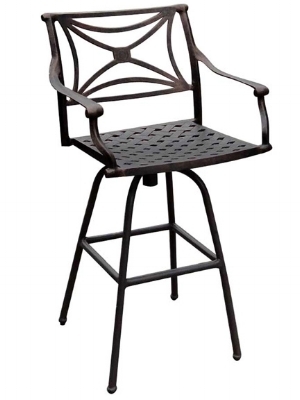 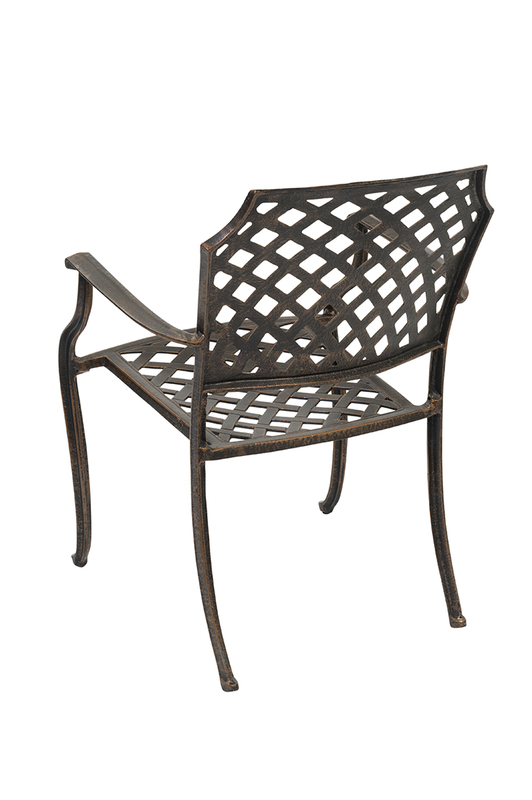 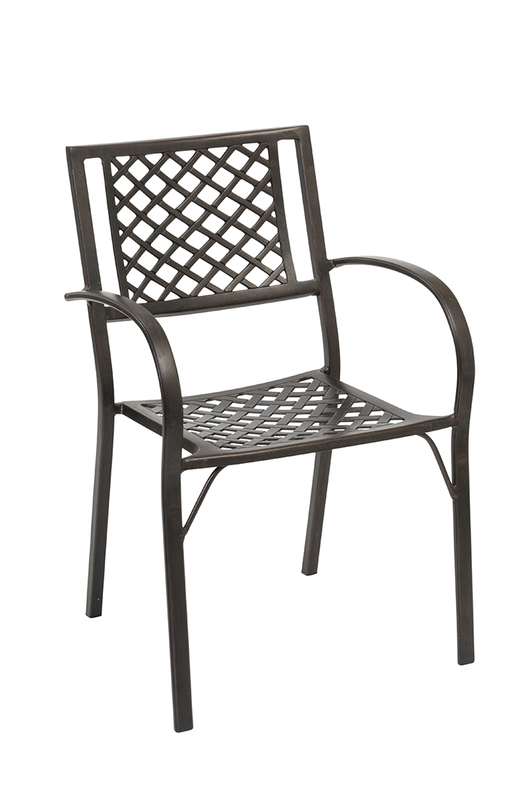 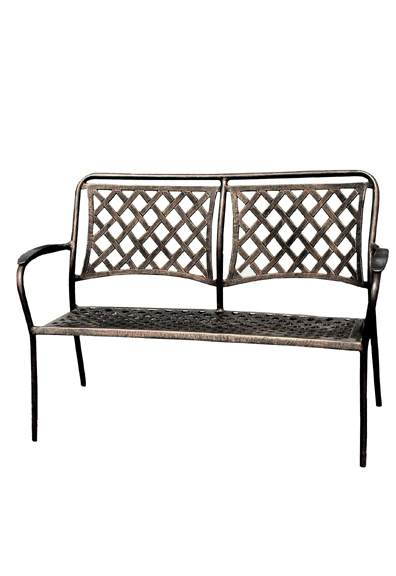 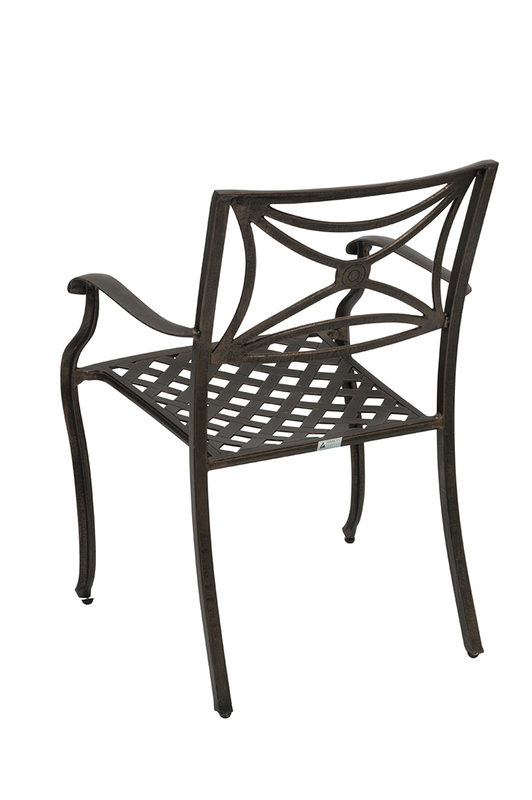 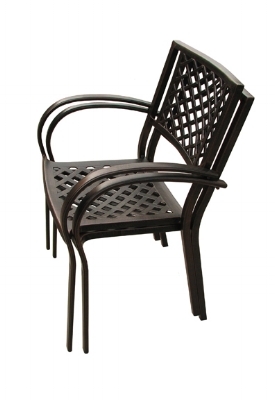 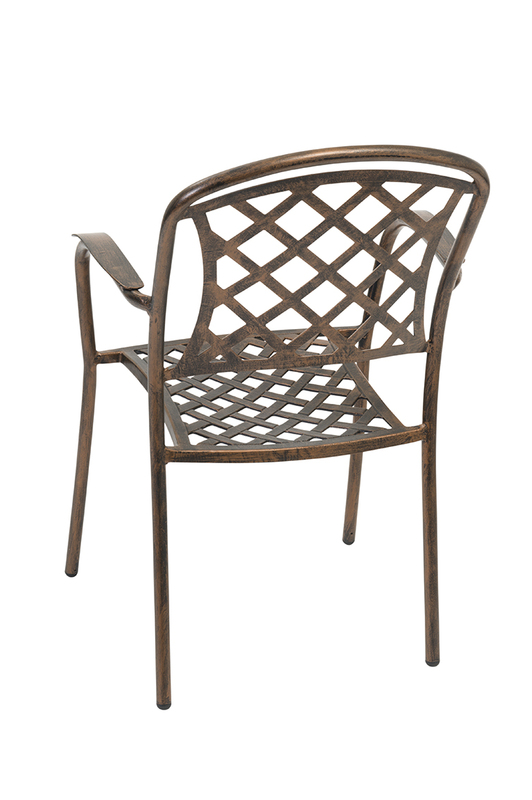 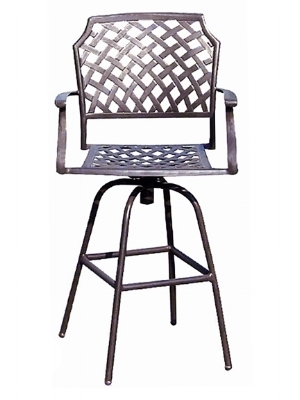 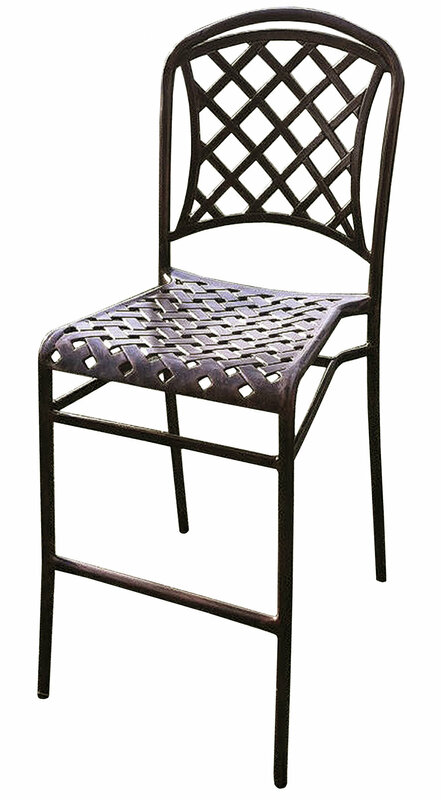 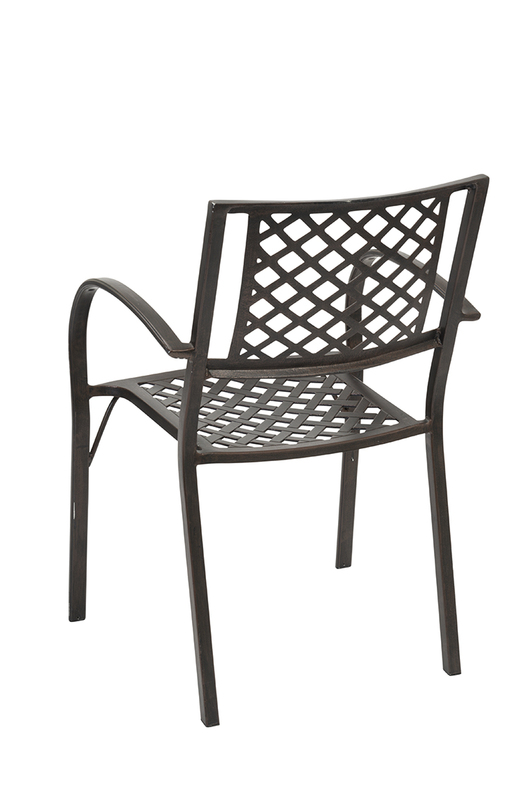 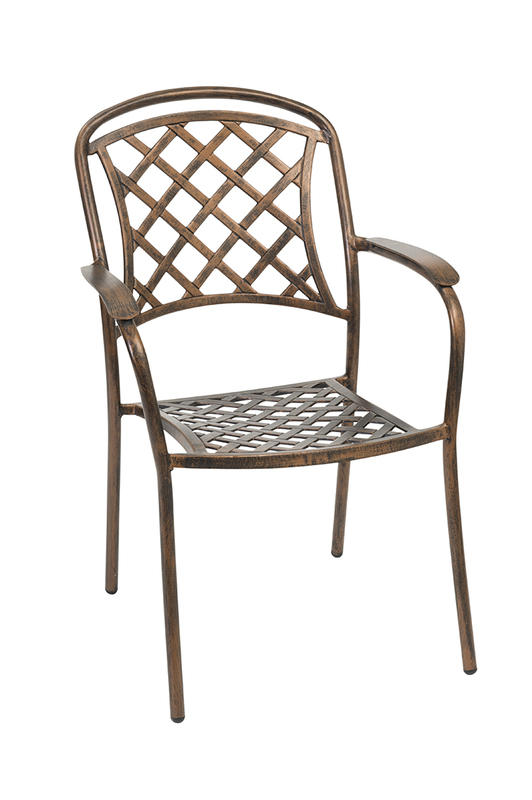 Empire creates a Deco look in sturdy cast aluminum stackable armchairs. 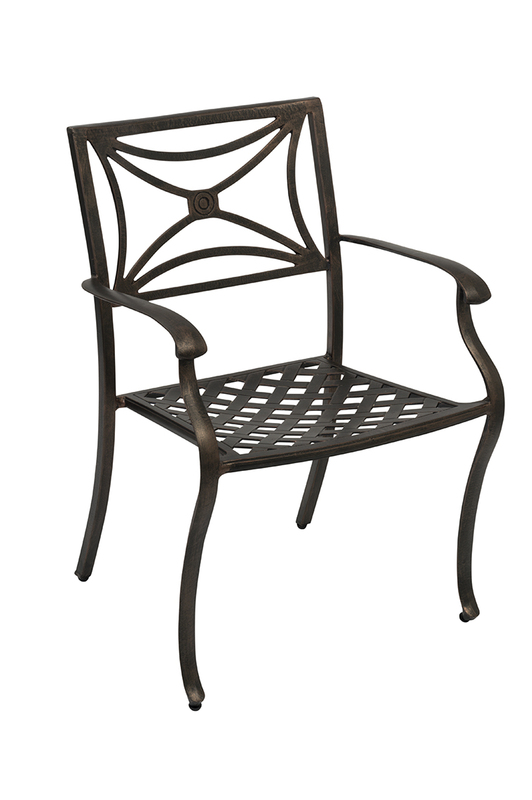 Nantucket marries castings with tubing to present a cast look at very affordable pricing.